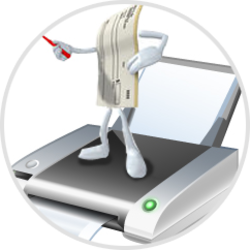 Marthak Software Solutions developed GST Billing software with inventory management. 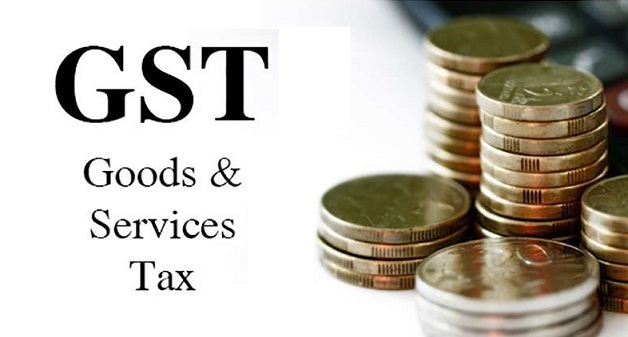 our main objective to give robust system to client with GST Tax features in reasonable rate. Now a days GST Tax will be implementing in India. So for that client trouble to handle this GST Tax Calculation and GST Reports. 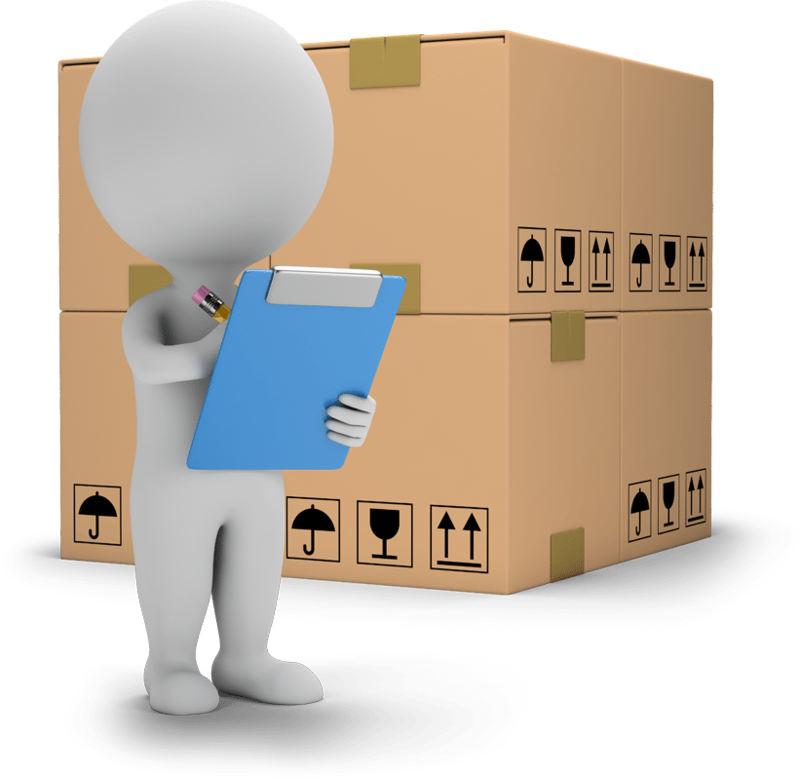 Understand the technical aspects from the standpoint of GST implementation and how ERPs will have to realign with Goods and Services Tax law . 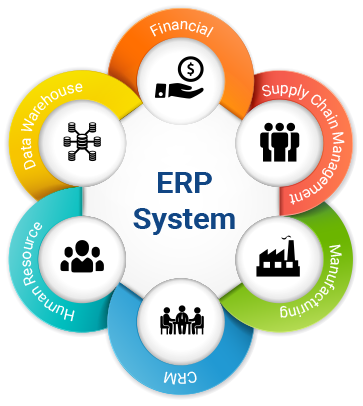 Here we tell you about the impact on ERP systems, technological readiness you must do for being GST compliant. Discover more.